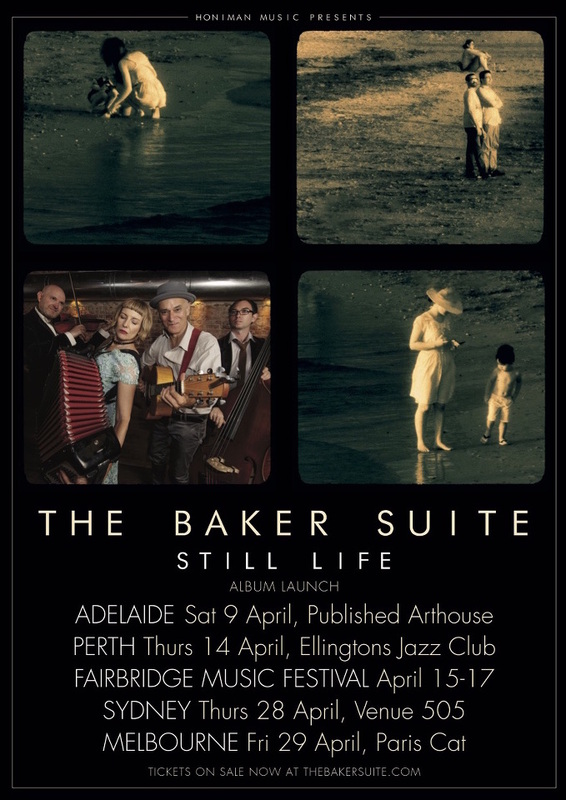 The Baker Suite are taking over the Published Arthouse on Saturday 9 April to launch their latest album ‘Still Life’. Supporting are Ben Searcy Trio, with the added bonus of Cabaret seating, supper and bar set up for the evening! Onto the gig guide….